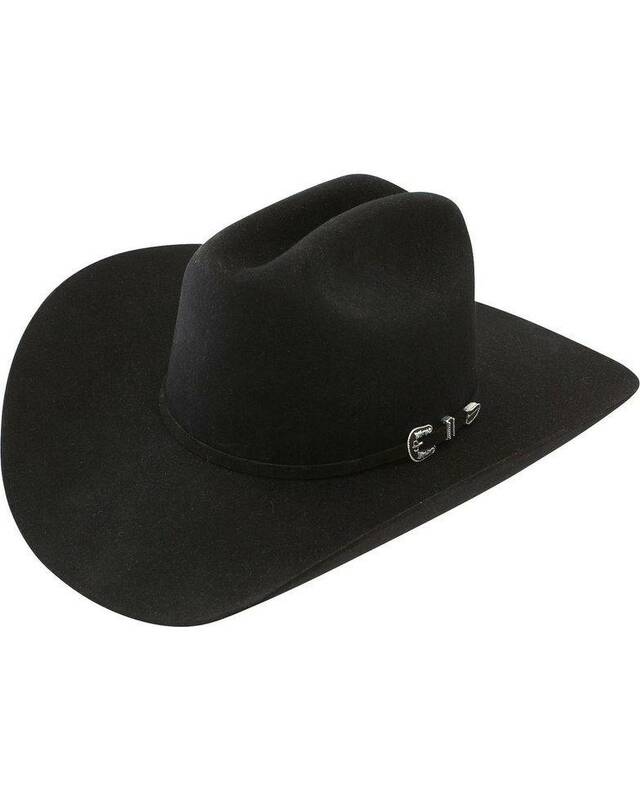 The Skyline 6X Cowboy Hat is constructed of 6X quality fur felt and features a cattleman crease crown, interior leather sweatband and a self-matching hat band with 3-piece silver-tone buckle accent. 6X Quality Fur Felt. Made in USA.